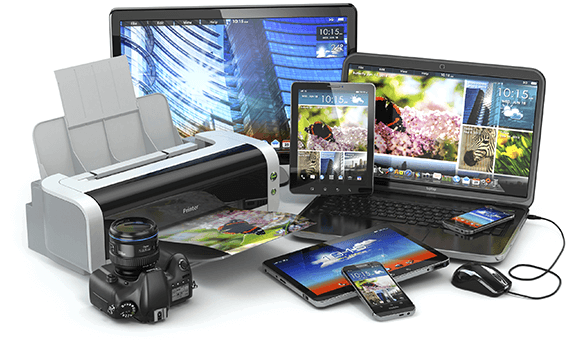 We are electronics experts with over 20 years' experience, so you can count on us to supply the best electronics on the market from laptops to smartphones and tablets to printers. Heading home for some manual labour? Lighten the load with stylish and smart home appliances instead! 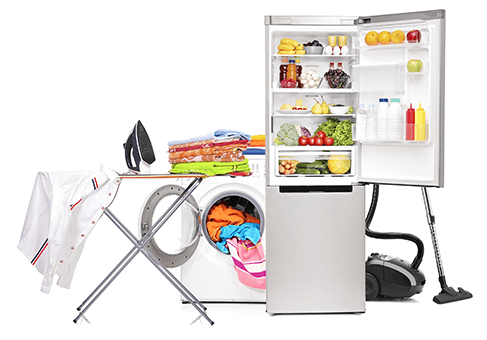 It's easy to turn your home into a modern home with our wide range of domestic appliances. Who says playing is only for kids? Set your inner child free and absorb yourself in the magical world of toys. 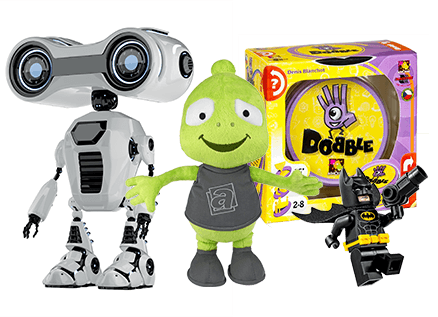 With everything from robots to Lego, we guarantee to entertain kids aged 1 to 100! © 1994 - 2019 Alzashop.com Info about processing personal data Personal data controller: Alza.cz a.s., registration no. 270 82 440, with its registered office at Jankovcova 1522/53, Praha 7, Czech Republic (contact).